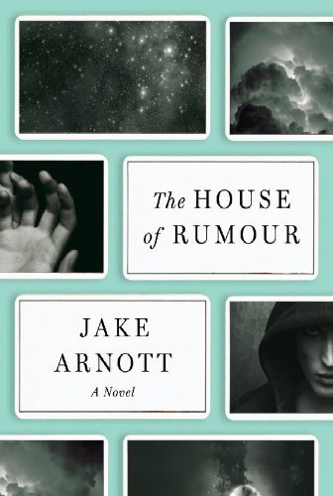 Hermetic Library Fellow T Polyphilus reviews The House of Rumour by Jake Arnott. The House of Rumour is a sprawling novel featuring Aleister Crowley’s role in the British interrogation of Rudolf Hess as a sort of psycho-social asymptote. It’s sort of galling to me that it took five years for me to get wind of this 2012 book, especially considering that the author had previously written another novel with Crowley as a character, The Devil’s Paintbrush. In fact, this more recent one touches on so many and varied of my peculiar interests, that I think it may have the greatest number of different subject tags ever applied to a single novel in my personal library catalog. 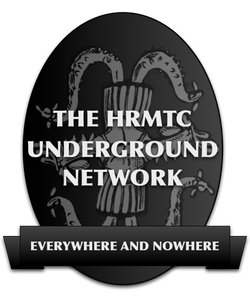 The plot spans the 20th century, with cults, sci-fi writers, occultists, spies, aliens, Nazis, Trotskyists, musicians, transsexuals, and all manner of paranoids and conspirators. The twenty-two chapters include over a dozen narrators and central characters, but they are all linked into an integrated manifold plot that is as much obscured as it is revealed by their separate subjectivities. It uses a number of historical figures as characters, but author Jake Arnott has done his homework, and the whole thing keeps its plausibility very well. Time after time, people and things in this novel that seemed so neat that they must be fictional turn out to be positive historical fact. The literary style here is perhaps most comparable to that of David Mitchell. 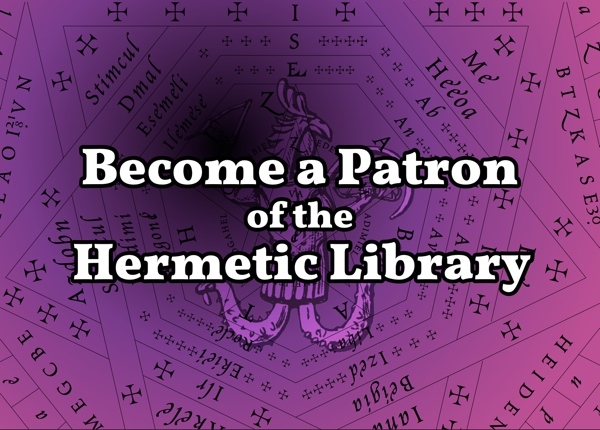 There’s a fair amount of metafictional intricacy, and not just when Arnott seems to vicariously boost the book he’s writing, remarking that, “Using the Major Arcana as a structure looks like a gimmick at first, but in the end the Tarot bestows an ominous gravity on the narrative” (179). He’s referring not only to the book in which the sentence appears, but more overtly to Gresham’s Nightmare Alley, an actual novel from 1946 accurately described. And the then it is paralleled again within the story by The Quantum Arcana of Arnold Jakubowsi, an imaginary 1966 novel written by one of Arnott’s principal characters (339). Arnott’s trumps mostly have the titles used in Crowley’s Thoth Tarot, except for “The Female Pope” and “Judgement.” They are also in the customary Golden Dawn sequence, except that Death and the Devil have been swapped. But the plot is not linear, and the chapters are not in chronological order. It’s like looking at a moving scene through a spyglass only gradually being brought into focus, and with key elements at the edges of the visual field. I’m not entirely sure that this book wouldn’t read just as clearly and effectively if one were to shuffle a pack of trumps and read the chapters in the order of a random draw. It might even be feasible and fun to create a “Choose Your Own Adventure” apparatus for this book, allowing a reader choices at the end of each chapter, to follow their own curiosity into the different corners of the story, pursuing the traces of characters and themes. The narrative voices of the individual chapters are highly varied, yet the prose is very lucid throughout. The trick is not to understand what it says, but what it portends. That’s an experience I value as a reader, and if your tastes are like mine, you’ll enjoy the hell out of this book. 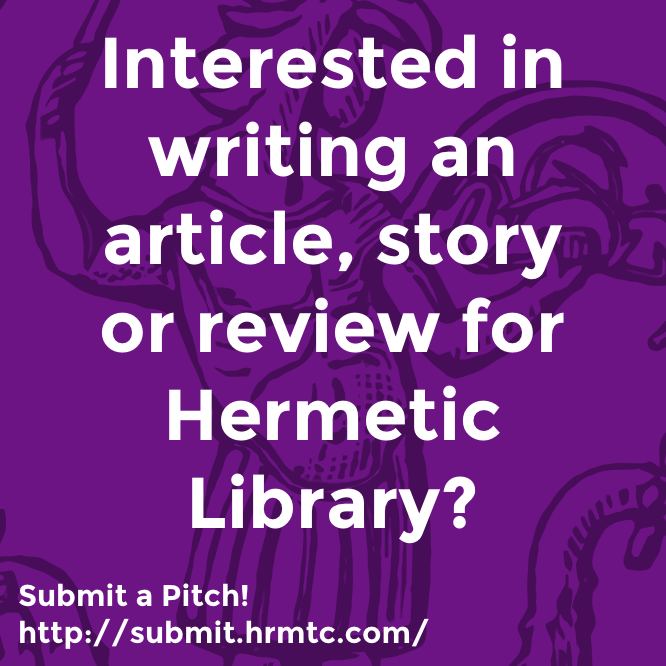 This entry was posted in Hermetic Library Reading Room and tagged book, Jake Arnott, review, T Polyphilus on October 2, 2017 by John Griogair Bell.